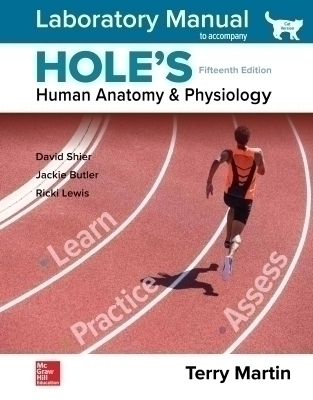 This best-selling Laboratory Manual written by Terry R. Martin to accompany Holeâ€™s Human Anatomy and Physiology has been updated throughout. The new 15th edition is available in a Cat version or a Fetal Pig version. Students will focus on learning through hands-on experience with this time-tested and innovative lab guide.